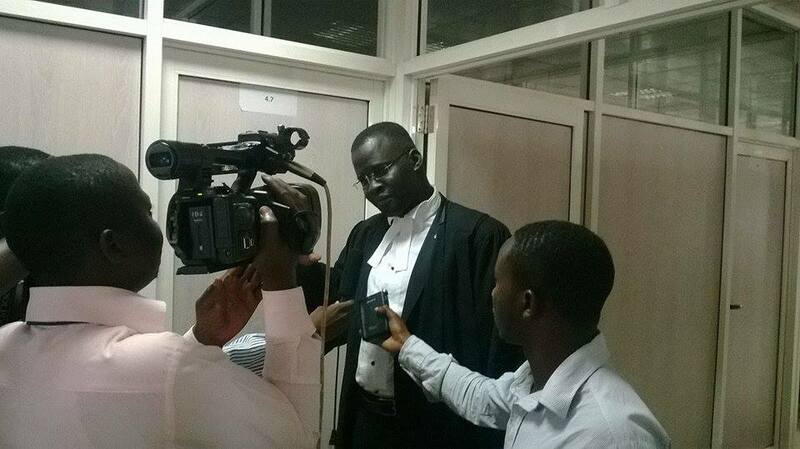 From baby steps to realizing rights; a case of Bamutakudde and Kiryamuli villagesIs it the end? : The Anti-Homosexuality Act is declared unconstitutional. For the past two days the Constitutional Court has been hearing Constitutional Petition No. 8 of 2014 which challenges the Constitutionality of the Anti-Homosexuality Act which was assented to by the President at the beginning of this year. At the basis of the petition is the manner in which parliament passed the law with out quorum which is 2/3 of the total number of the MPs in the house. Because it’s determination could dispose off the whole matter, Court opted to decide the issue of quorum before dealing with the other issues. On Wednesday July 30, 2014, the petitioners made their submissions that when the Act was passed, there was no quorum required. The Attorney General in response stated that the petitioner had not submitted any evidence to prove that there was no quorum when the law was passed. In response, the petitioners insisted that the speaker is constitutionally obliged to ascertain the presence of quorum which she didn’t do. Court has adjourned the matter to tomorrow August 1, 2014 when it will decide whether the law was passed with or with out quorum. If court decides that there was no quorum, this means that the law will be declared null and void since it was not passed according to the law. If court decides otherwise, then the hearing on the different sections of the law that the petitioners say violates sections of the constitution will begin. Join us again at the constitutional court tomorrow as we continue to litigate the Health rights of key minority groups in Uganda.